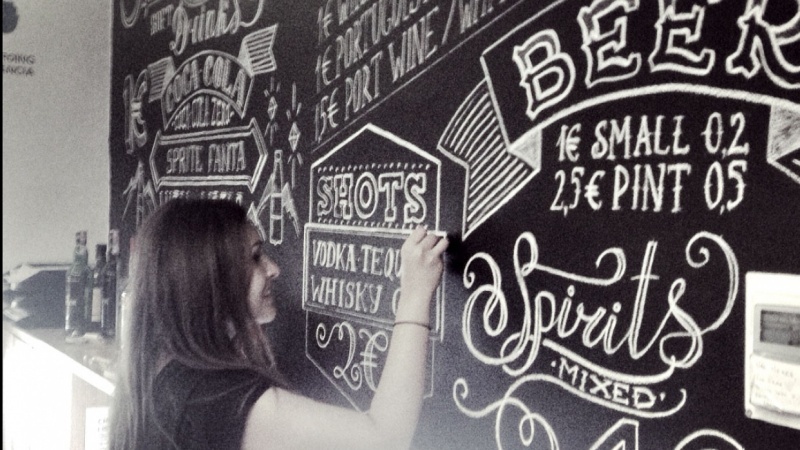 Spice up your space with chalk! 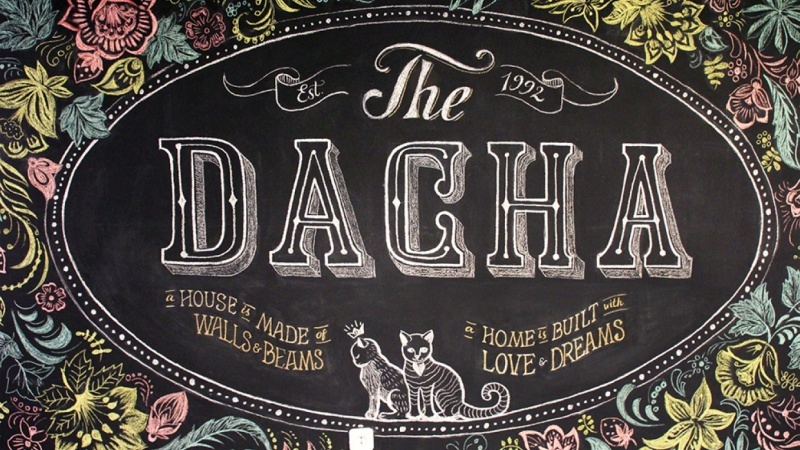 Join lettering artist Lauren Hom for a fun 40-minute class on bringing chalk murals to life. You'll go behind-the-scenes with her process and learn tips for preserving, fixing, and flourishing your work. Why chalk? Chalk murals can make a space more inviting, and they give you an opportunity to change up decor and show off your personality. Plus, chalk is an inexpensive and approachable medium — all you need is chalk, a bit of chalk paint or chalkboard, imagination, and you're ready to create! 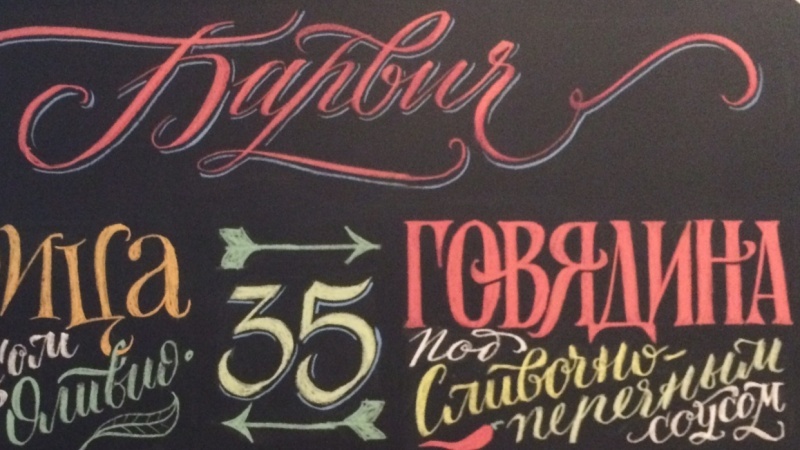 By the end of this class, you'll be able to convert a small notebook sketch to a large-scale lettered piece. 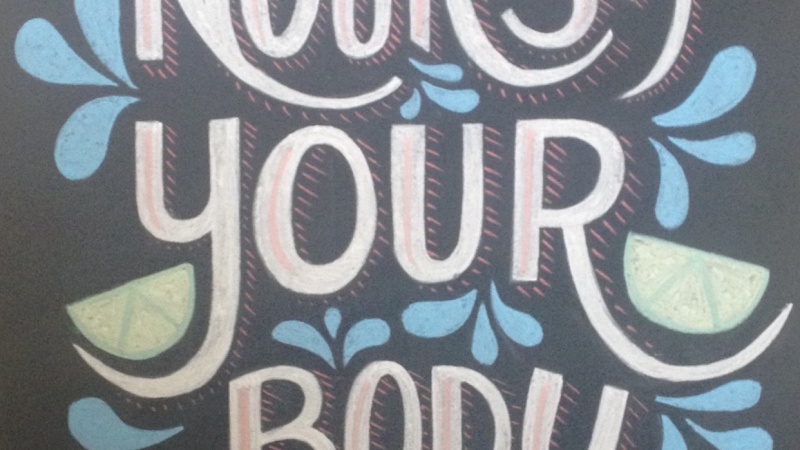 This class is all about creating large-scale lettering art by hand. It's perfect for lettering artists and illustrators, enthusiasts, and everyone who wants to bring custom artwork into their home! 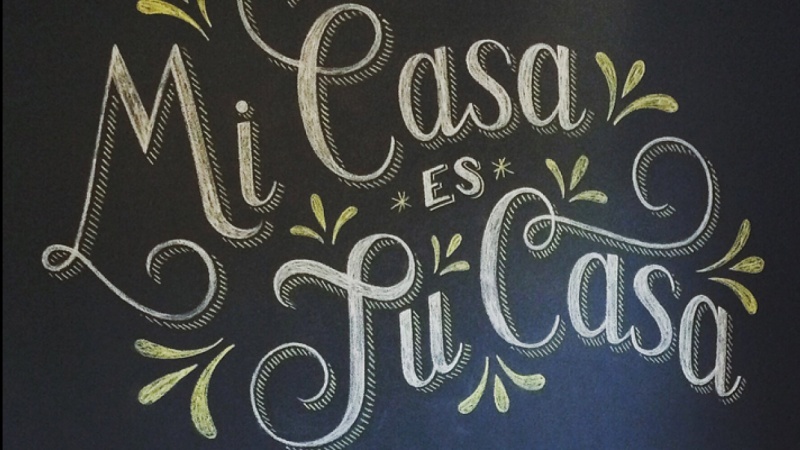 Lauren Hom is a California-born, Brooklyn-based designer and letterer. 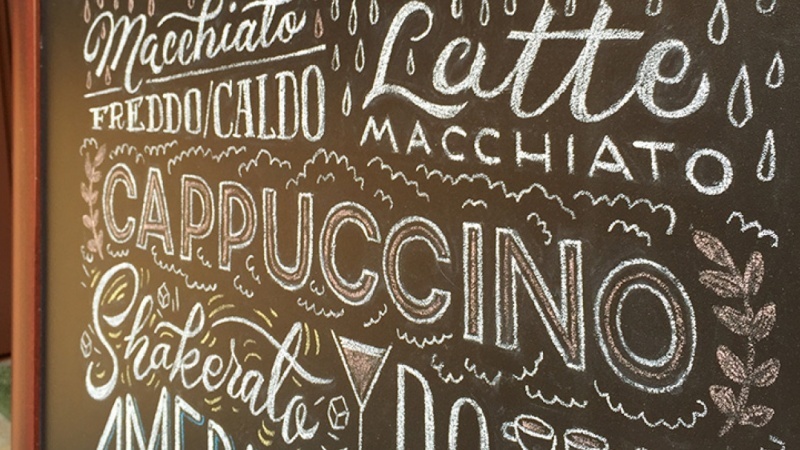 Known for her bright color palettes and playful letterforms, Lauren has created work for clients like Starbucks, AT&T, YouTube and TIME Magazine. Her work has been recognized by Communication Arts, the ADC, the TDC, the One Club, and the Webby Awards. Lauren is also the author of the popular blog (and now book), Daily Dishonesty.